Anthony is a highly experienced behaviour change specialist, author of numerous paperback and audiobooks and creator of the highly effective Bio-Neural Alignment™ Technique. With numerous qualifications (including a Master of Science Degree), Anthony has a wealth of knowledge of the psychological determinants of positive behaviour change for enhanced wellbeing and life fulfilment. 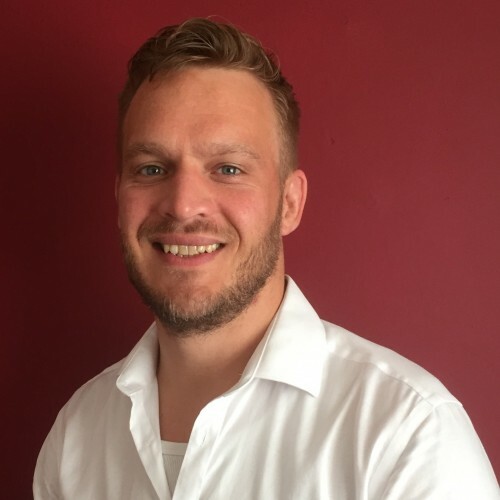 Anthony is also a tutor for The Isbourne and runs courses for holistic therapists, life coaches and wellbeing practitioners who want to increase their knowledge and skills.